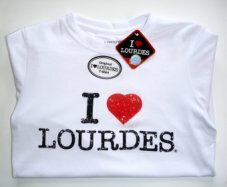 CATHOLIC GIFT SHOP LTD - A Days Pilgrimage - Music CD - Including Ave Maria De Lourdes. 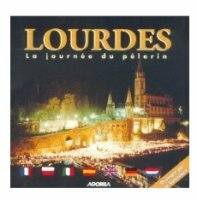 A Days Pilgrimage - Music CD - Including Ave Maria De Lourdes. 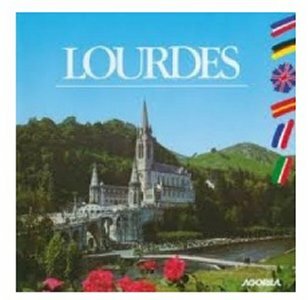 Lourdes music CD A Days Pilgrimage, with this album, you immerse yourself in the heart of Lourdes.